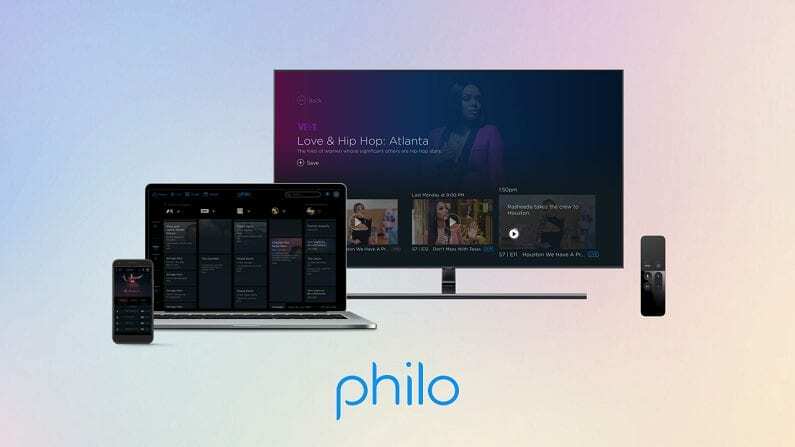 Philo is a very affordable service that gives you 40+ channels for just $16 per month! Try it free for 7 days. 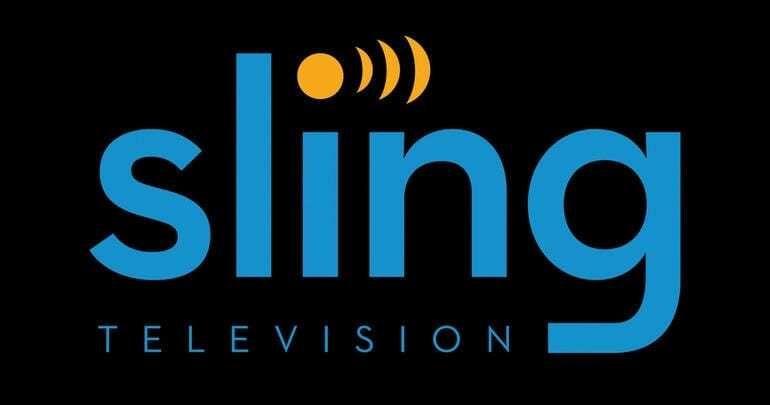 Sling TV is a popular budget choice with lots of customization options. There’s a free 7 day trial available! DIRECTV NOW is a premium service with tons of channels to watch. It offers a week-long free trial. Tonight at 9 p.m. ET, Bellator 207 goes down. Matt Mitrione and Ryan Bader will face off in the Heavyweight World Grand Prix Semifinal. Prelims start at 6:30 ET, while the title fight is slotted for 9pm. You won’t want to miss it! And here’s the good news: even if you don’t have cable, you can still get the Bellator 207 live stream! Keep reading to learn how to watch Bellator 207 online. For the cheapest option possible, Philo is a great choice. This service costs only $16 per month, and gives you access to over 40 channels – including Paramount Network, which is set to air the Bellator 207 stream tonight. Other channels include AMC, HGTV, Comedy Central and more. Philo is without a doubt the most affordable live streaming service out there that provides a good mix of channels. $16/mo for 40 channels is pretty incredible! 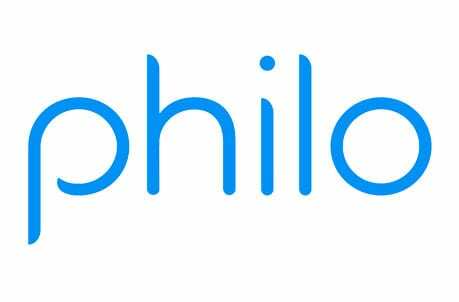 Philo currently offers a 7-day free trial for new members. 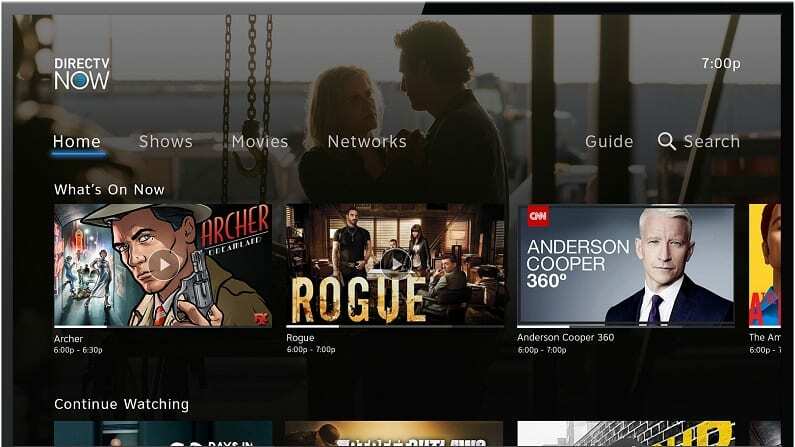 Sling TV does a good job of offering a basic package at an affordable rate, then offering the ability to expand selection in a number of ways. The service covers just about everything, from live sports to movies to the latest news. There’s even a free 7-day trial! Ready to get started? 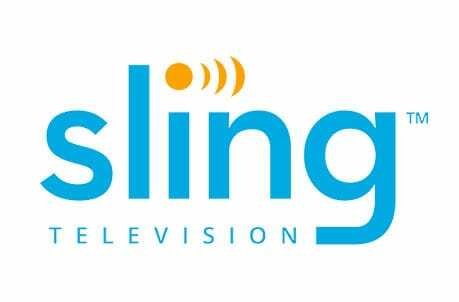 Click here to try Sling TV free for 7 days! Everything is covered on this extensive entertainment network, with 120+ channels available! DIRECTV NOW is a great choice for those who crave selection. 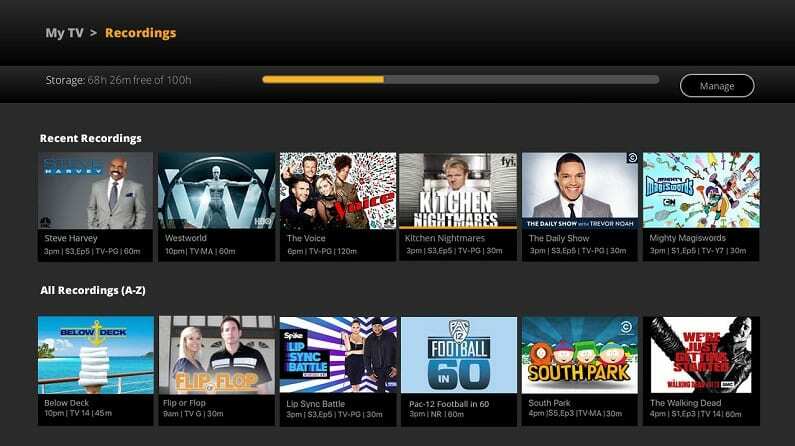 It offers 65+ channels in its base package ($40/mo), and up to 125+ channels in total. 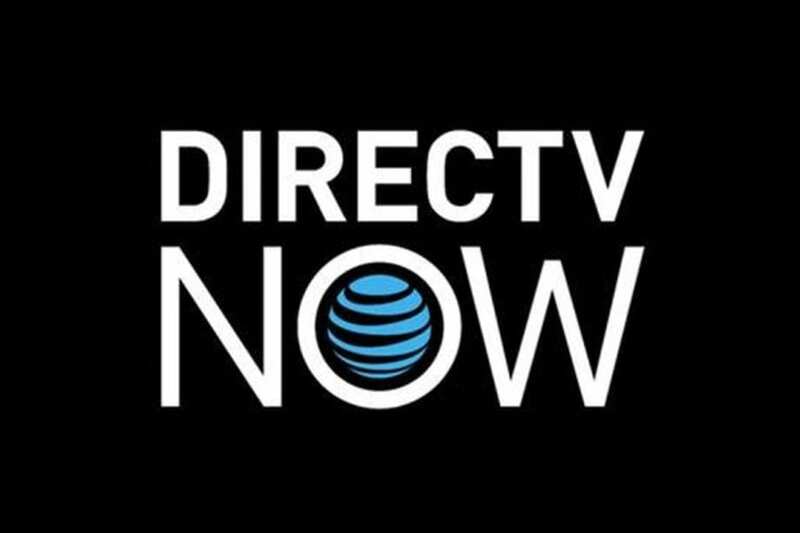 So whatever channel you’re looking for, chances are DIRECTV NOW covers it – including Paramount Network, for all your Bellator 207 streaming desires! DIRECTV NOW offers an impressive channel selection and a slick user interface that is sure to please. And although it costs more than some other options, it’s still far cheaper than cable TV – and offers a ton of value. Our DIRECTV NOW review has the full details. More of a hands-on learner? Try DIRECTV NOW’s free 7-day trial! That’s all you need to know about getting the Bellator 207 live stream! Now it’s time to kick back and enjoy the fight!